As the New York International Auto Show prepares to open its doors to the public later this week, Dodge has shown through its Street Racing Technology's DriveSRT Facebook page three teaser photos of its next-generation Viper muscle car, which will debut at the show. 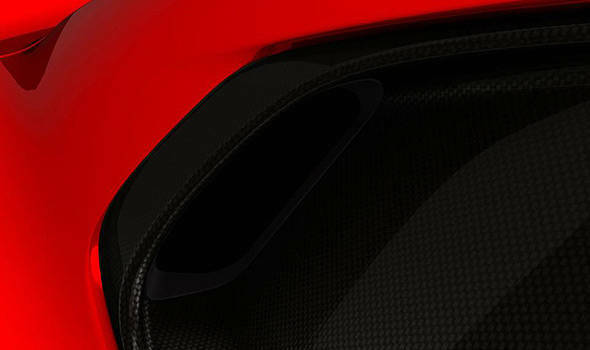 One teaser photo is clearly the silhouette of the Viper's front fascia, another teaser gives us a glimpse of its manual gearstick and the third looks to be either a carbon-fiber heat-extraction vent or cooling duct. 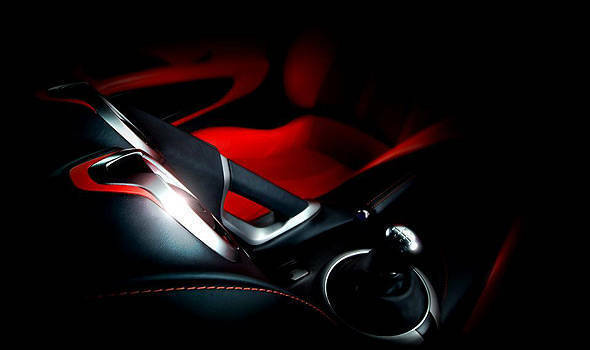 Dodge promises to give one last teaser photo of the Viper before it is officially unveiled on April 4 at 11:55am Eastern daylight time (11:55pm Manila time).